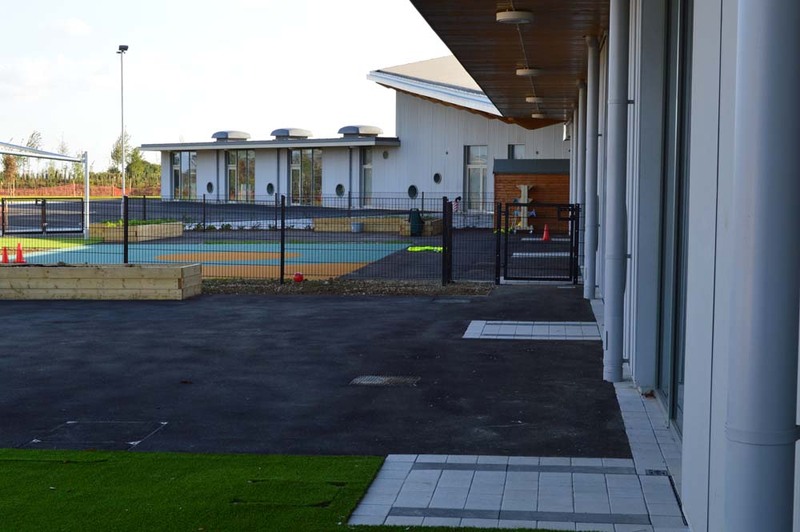 Ermine Street Church Academy opened on 5th September 2016 on the Alconbury Weald development, just north of Huntingdon. 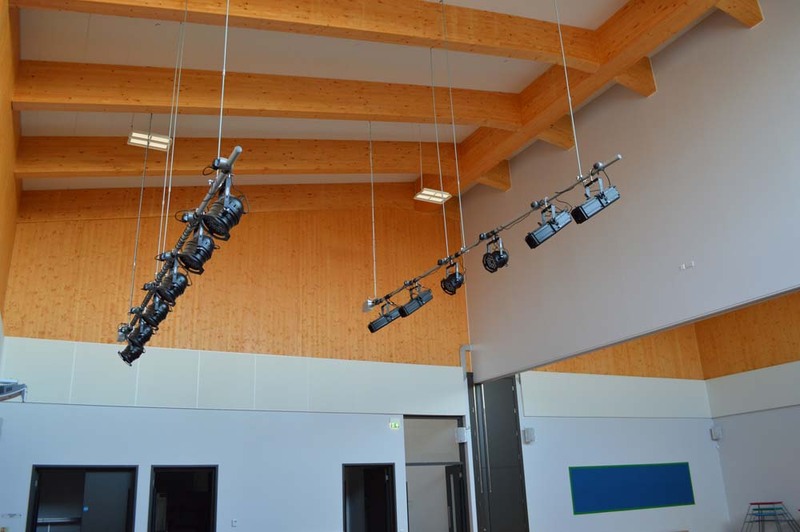 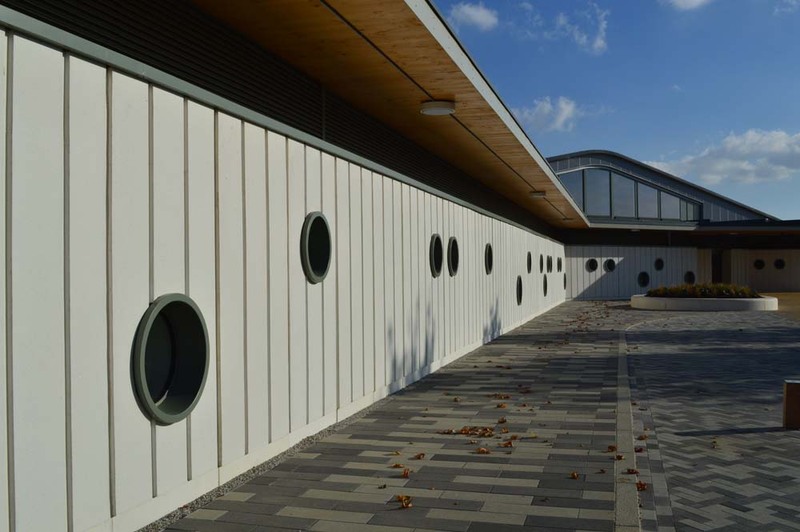 This is a new-build school project and fairly typical of the many schools we’ve worked with. 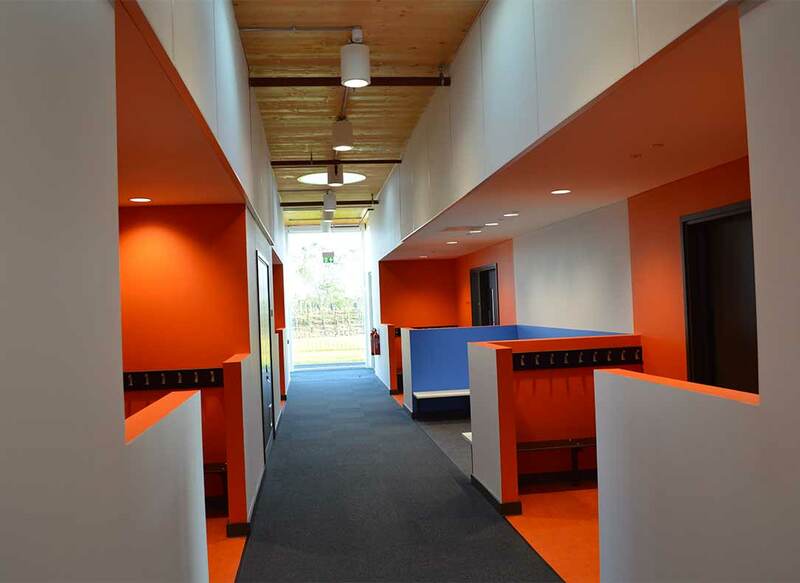 On this project, we did most of the internal decorating, such as painting all the walls and woodwork in classrooms, teacher offices and meeting areas, kitchen and hallways. 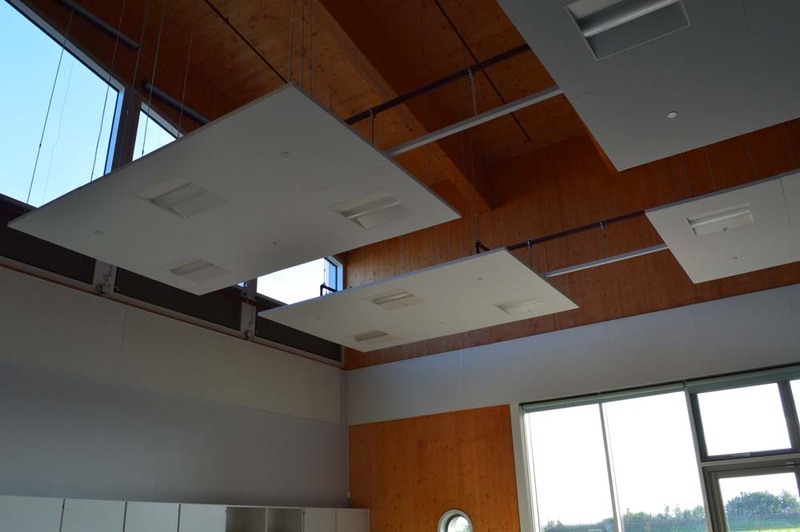 We also applied a clear, fire retardant coating on all the natural timber ceilings, walls and soffits. We’re used to working in both new build and older schools and universities, and are accustomed to working to very tight deadlines and timelines to ensure minimal disturbance for faculty, teachers and students. 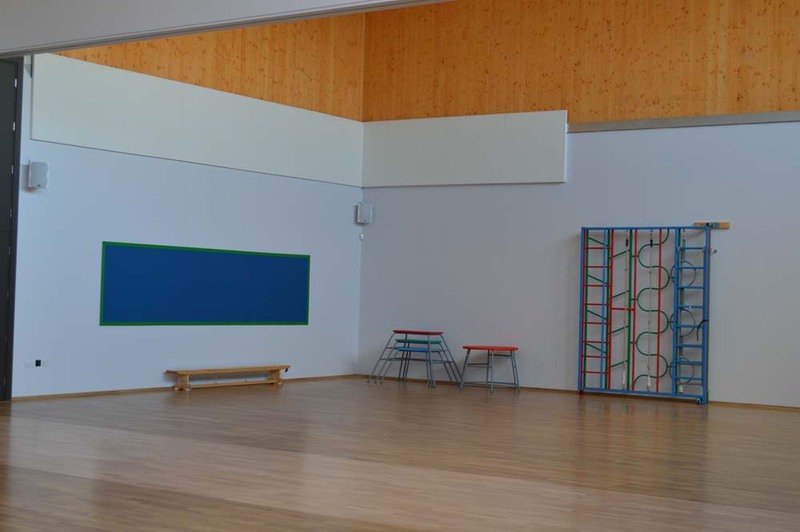 We often do our work during school holidays, weekends or out of hours.